Discover how to use Google ad extensions to improve your customer acquisition efforts. Find out which ad extensions should you be using and when. We will start by reviewing the various ad extensions available. Then, we’ll discuss the implications of ad extensions on customer acquisition. And finally, we’ll uncover how to use these Google ad extensions to improve your customer acquisition efforts. Let’s first review this concept and then analyze the different ways of using Google ad extensions to improve your customer acquisition efforts. 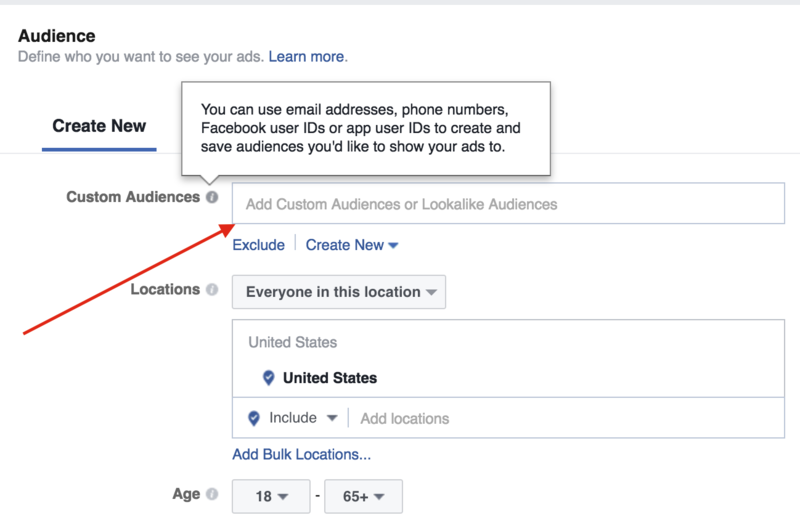 Extensions expand your ad with additional information – giving people more reasons to click on your ad. You’ve seen these before. Those extra lines below the Google ad text that displays the store address closest to you? Or maybe a few reasons that entice you to click on their ad? Something like, Free Consultation or 24/7 or Free Shipping. They have enough information on a prospect’s search intent, history and geo in order to have their algorithms work in favor of advertisers. But first, you need to set them up. Here is a current list of Google Ad Extensions. They do add more on a regular basis. Don’t worry trying to figure them out right now. We’ll dive into them later in the article. Why is Google so confident that they can increase click-through rates for your ads? It also means that you’re pushing competing ads below yours down the page. 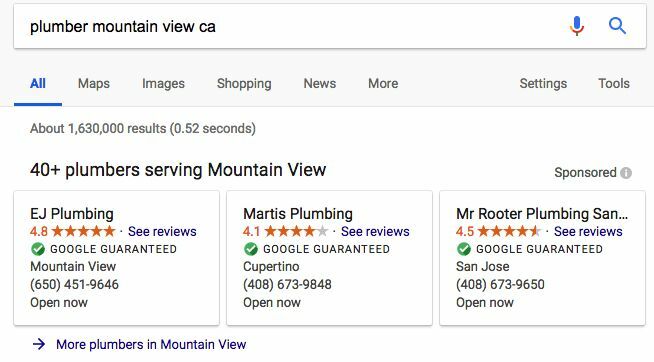 Google also makes the case that you can offer the visitor more clicks to choose from, or offer “interactive ways of reaching you — as with maps, SMS or calls” and this will increase the likelihood of them clicking on your ad. When your Ad Rank is above a minimum level. So, you see. It’s not all under your control. You gotta trust Google to present the best extension for your business goals at the right time, place and query. What’s the best thing about Google Ads extensions? They are FREE. So setting the right ones up is always an advantage. Get a higher return from your ad campaigns. Start implementing CRO for advertising today. The goal of ad optimization efforts is to gain more customers at a lower cost. The lower this acquisition cost, the more profit you make on each new customer or on each transaction and you can afford to spend more on ads – which implies more volume or more competitive bids. Or you can just pocket the difference. 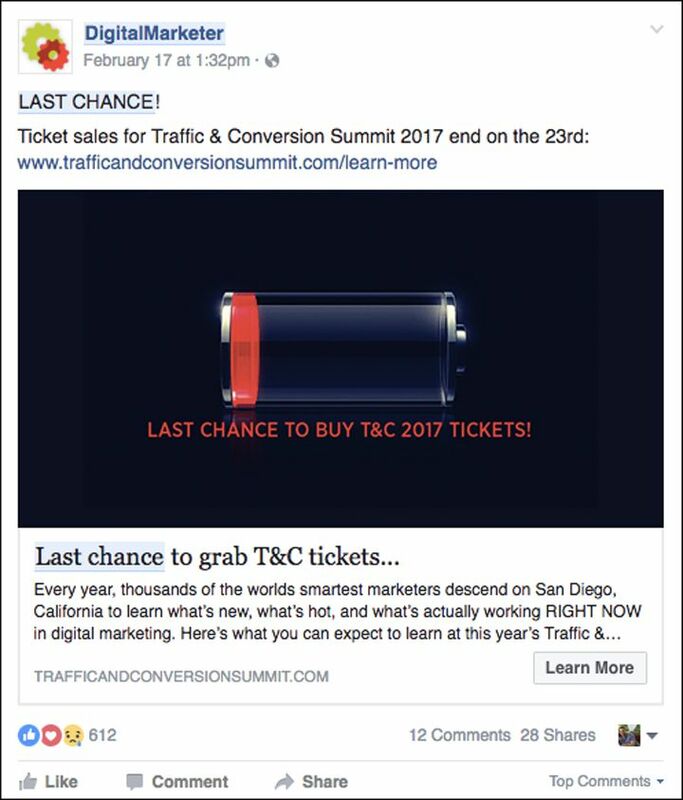 Spend less on ads for the same number of conversions. 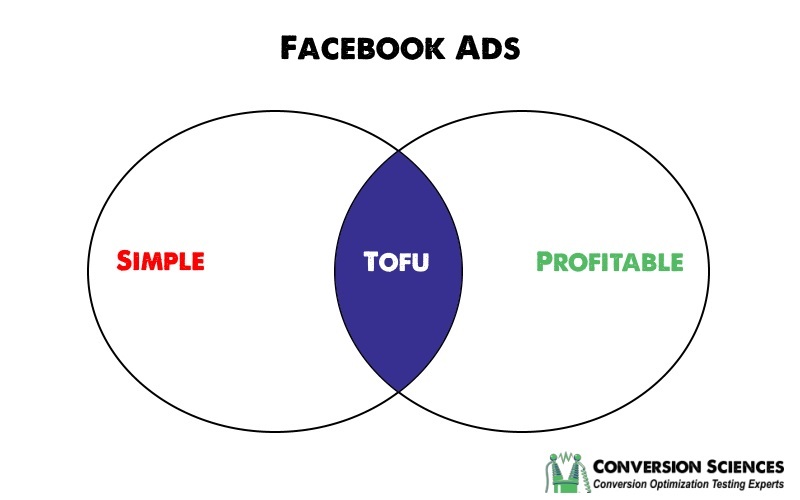 Get more conversions from your ad spend. The first is accomplished by refining bids, eliminating low-converting ads, and designing offers that deliver better qualified visitors. The second is accomplished by refining the websites and pages to which you send your ad clicks. In both cases, the higher your conversion rate, the lower your customer acquisition costs. We may choose to spend less on low-quality visitors that convert poorly, or do a better job of converting the ad traffic we are getting. And this is where Google ad extensions can help improve your customer acquisition efforts. Ad extensions clearly offer the hope for more clicks and conversions without increasing spend. Their impact on websites and landing pages is less plain. Evidently, Google Ads extensions let you add more information to a typical text ad. They allow advertisers to say more about the offer made in the ad so that searchers make better choices about whether to click or not. Three Google ad extensions add additional links to your ads. Sitelink extensions are great for broad match keywords. They allow the searcher to click on narrower topics than their search phrase might return. The example below, shows sitelink extensions with an additional description. 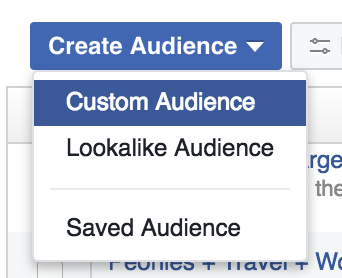 A great feature that entices advertisers to convert their campaigns to enhanced campaigns. Example of sitelink ad extension with description. 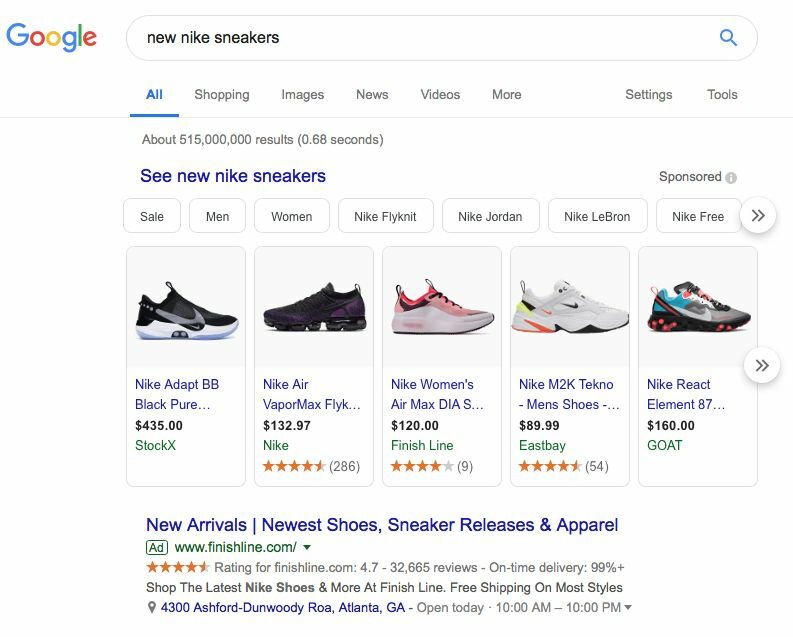 An eCommerce site can use a variety of pages as landing pages: product pages, category pages, search results pages, and even specific informational pages for those not ready to buy just yet. Sitelink ad extensions used in eCommerce. Tip: Consider targeting your primary segments with sitelink extensions. Price Extensions allow you to feature pricing right in your ads. This is a great feature to weed out those prospects that may not go through with their purchase because of price. 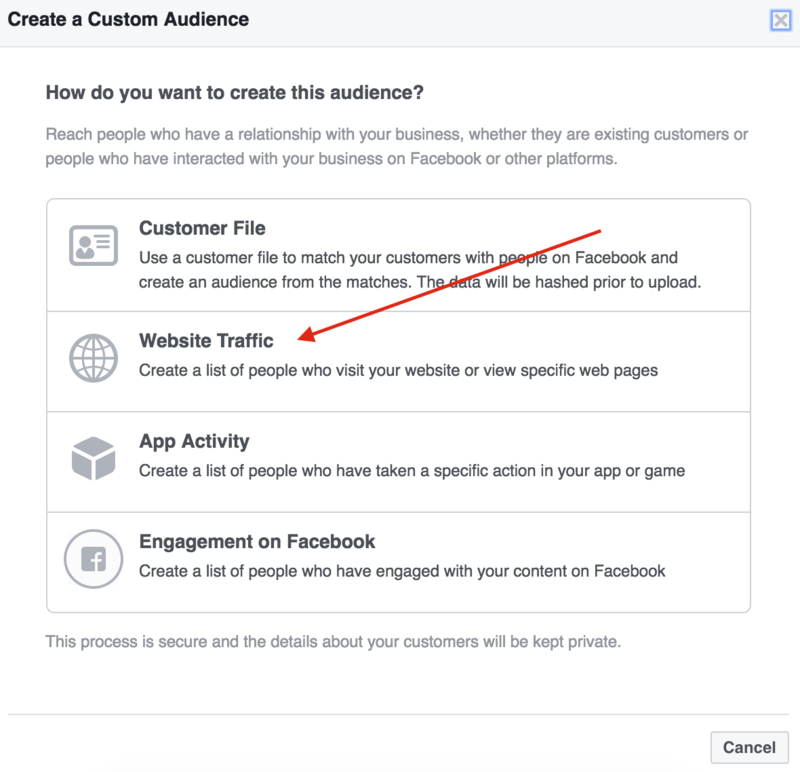 And an additional element to improve your customer acquisition efforts. Example of a Price Ad Extension on a mobile device. Ad extensions also allow advertisers to send searchers to more relevant pages on their websites. These are called Sitelink extensions. First of all, Google uses the performance of your landing page to determine how high they will place your ad on the page. Higher placement is better. If you have visitors clicking on your ads but then “pogo-sticking” immediately back, Google will penalize your ads by assigning a lower quality score. You may have to increase your bids if you have lower quality scores and your sitelinks may not show until your score goes back up. 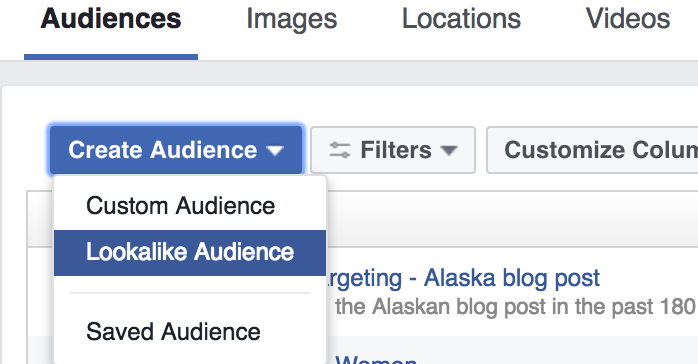 Thus, if you can send them to a more relevant page, they are less likely to click away. And this signals to Google that you deserve a higher quality score. The following ad for “kitchen countertops” has one link. This ad has one link, the headline link. This ad uses a sitelink ad extension to get five links. This approach allows advertisers to help searchers make better choices about what to click on based on their needs therefore, improving their customer acquisition efforts. In this example, we have a link to “Contact Us” for contractors working on a project, and “Products Catalog” for those who want to know their options. These extra sitelinks must go to different pages according to Google’s rules. That means you must have two, three, four, or more different landing pages for any ad that uses a sitelink extension. You may see this as a burden. We see it as an opportunity. Many of the ads we see take a visitor to the website’s homepage. We have demonstrated over and over again that a landing page will convert more ad clicks than the homepage, thus improving your customer acquisition efforts. Sitelink extensions force advertisers to think about the needs of various searchers, and develop pages for those specific needs. Sydney Sheedy, Senior Account Manager at (un)Common Logic, tells us that ad extensions can have a halo effect on your online ads. Sitelink ad extensions can increase clicks on the ad. But Sheedy’s data shows that, even when sitelinks are present, most clicks are on the headline itself. In the following table, Sheedy shows four accounts that use sitelink extensions, and how the clicks break down. 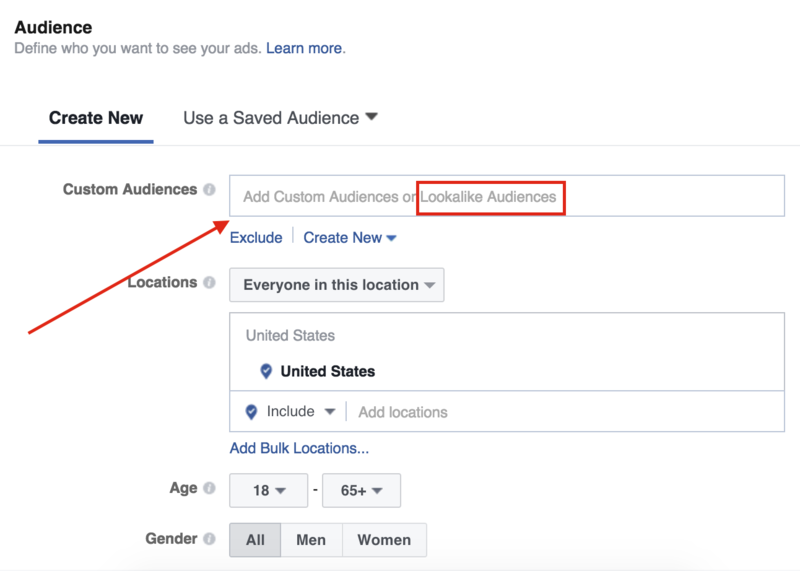 Click data for ads with sitelink extensions. Overall, only 10% of clicks go to the sitelinks. That means 90% are on the headline. Of course, Sitelink ad extensions can increase clicks on the ad. Let’s keep that in mind and keep on increasing your chances of improving your customer acquisition efforts. While these extensions will appear on desktop and tablet devices, they are well targeted to our small-screen visitors. Your ad strategy should be different for small-screen mobile and large-screen visitors. Example of a click-to-call ad extension. But on the desktop the click-to-call ad extension is not presented. The desktop version of this ad has no click to call extension. Call extensions give your ads the ability to connect searchers with your business using a special app on smartphones called Phone. Our customers find higher close rates and larger order values when they get a prospect on the phone. It’s great for mobile lead generation and considered purchases. Message extensions leverage another handy app found on smartphones: Text Messages. Why not let mobile visitors text you directly? When the searcher taps the message extension, they text you first and they will receive a message that you create as an auto-reply. Example of mobile message ad extension. App extensions invite the visitor to download and install your app. This ad contains a mobile app extension. For those visitors that are wandering around the city looking for a physical location, these two location ad extensions will deliver. They improve customer acquisition efforts by getting people in the door who want to shop in the real world. Location extensions let the visitor open a map to your physical stores, offices and sites. Example of an ad with location ad extension. Affiliate location extensions do the same for stores that carry your products or offer your services. Callout extensions increase the real estate of your ad, giving you more lines of text. The more you can explain the fewer clicks to your landing page are required. Reducing poorly-qualified clicks is a great way to reduce your acquisition cost while improving your customer acquisition efforts. Structure snippet extensions provide more detailed information on your offer, but don’t provide additional links. If they see what they want in your structured snippet, their click will be more relevant, increasing conversion rate and dropping acquisition cost. Stacking Ad Extensions: Is it Even Possible? If one ad extension is good, isn’t two better? Ad extensions are free, so why not use them all, and use them all of the time? We want to consider the paradox of choice. Providing too many choices can cause visitors to become paralyzed. Second, Google is the one that decides if and when to show them. Example of an ad with multiple ad extensions. Here are some tips for deciding if you want to stack ad extensions or not. If you have a good reason for extending your ad, use it. But be careful about introducing too much repetition. 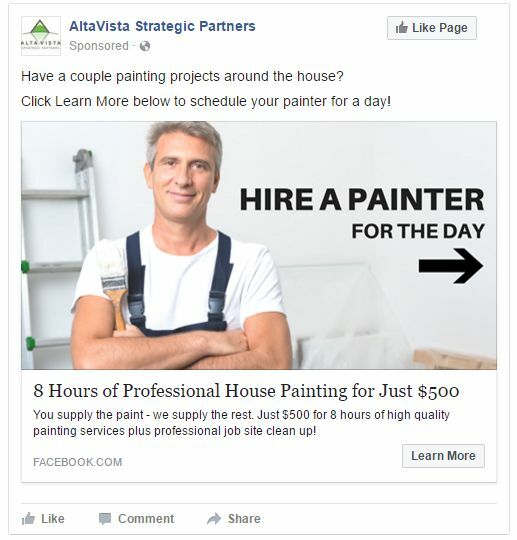 Ad extensions may work best when they add additional information rather than repeat it. These ad extensions are probably too repetitive. Call extensions can be very effective, especially for mobile searchers. But make sure there is someone to answer if you’re providing a phone number. This is a great tip. Use it when stacking up or when flying solo. Example of an ad using a call extension with 24-hour service. It’s the 21st century. Adwords is a great platform for testing ad creative. 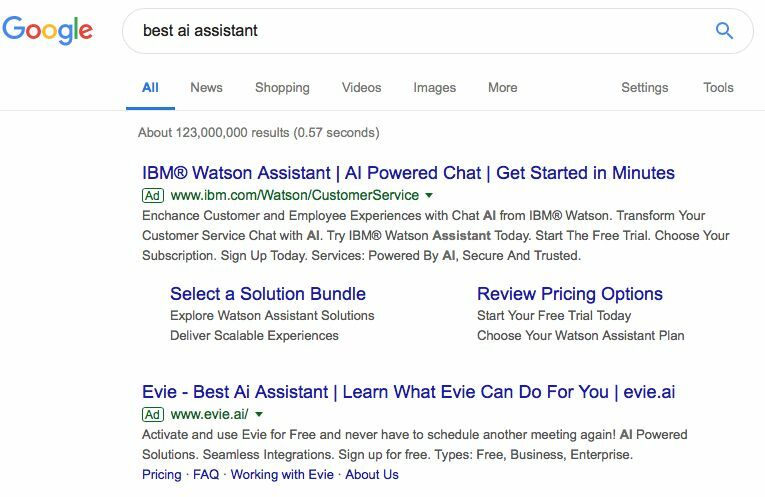 Try a variety of ad extension combinations and go with the stack that delivers the best bottom-line results. Of course, always take control of the landing page experience. Our clients have seen increases of up to a 40% in leads and revenues from their Google Ads campaigns after we optimized their conversion rate. Schedule a call with our ad campaign conversion optimization consultants. Automated Extensions: Yes or No? 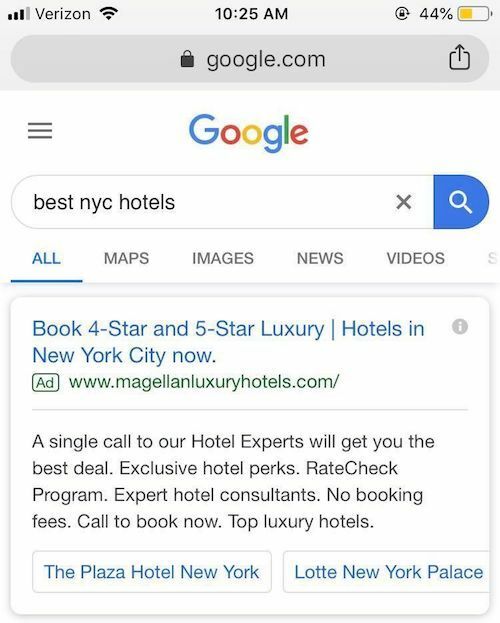 Google will take the liberty of adding ad extensions to your ads if they feel it’s a good idea. 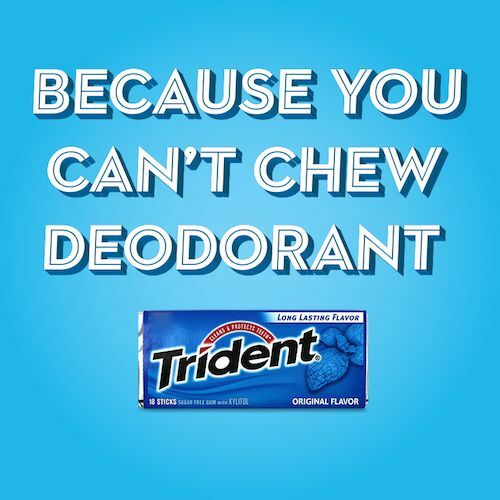 If you don’t have a team that can give thought to your ad campaigns, this may seem like a good thing. When do Ad Extensions Hurt? As a general rule, Google ad extensions should be used on all of your ads. When should you avoid extensions? Here are the takeaways from our discussion on using Google ad extensions to improve your customer acquisition efforts. Use ad extensions to reduce your customer acquisition cost. Use ad extensions to increase the performance of your ads overall. 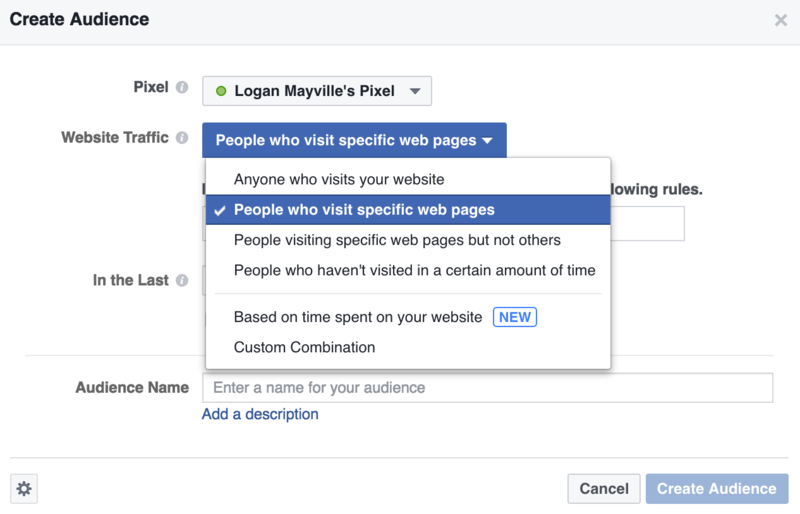 Use sitelink extensions to target specific segments of your audience. Use mobile ad extensions to engage your growing smartphone audience. Use ad extensions to develop effective landing pages. Find more opportunities to grow your email list. Pay-per-click (PPC) advertising can be a highly effective way to get your products in front of new prospective customers and drive sales, but only when campaigns are set up with the right touch. 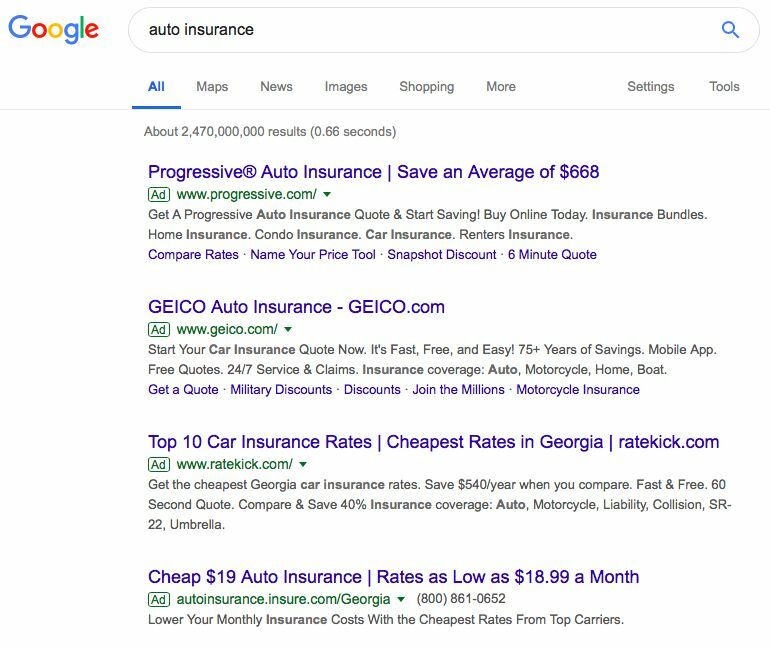 Depending on what keywords you want to target with your bids, search ads are generally not prohibitively expensive, but it’s easy to fall into the trap of blowing through your budget on PPC without justifying your media spend with enough sales. 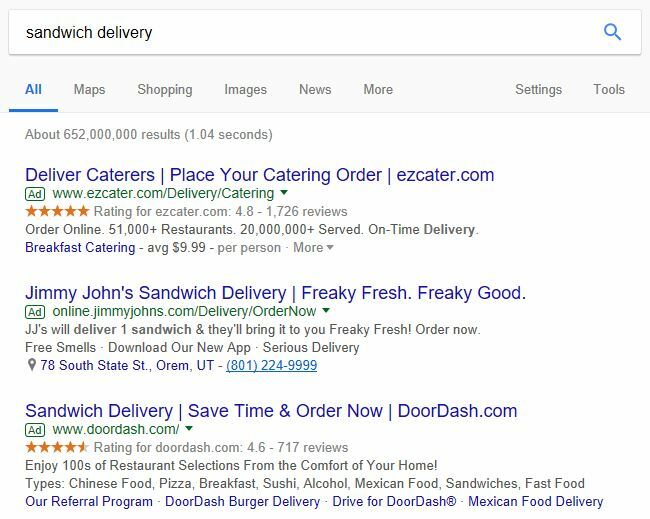 The PPC management mistakes that most commonly ruin advertisers’ chances of respectable ROI involve text mismatches. 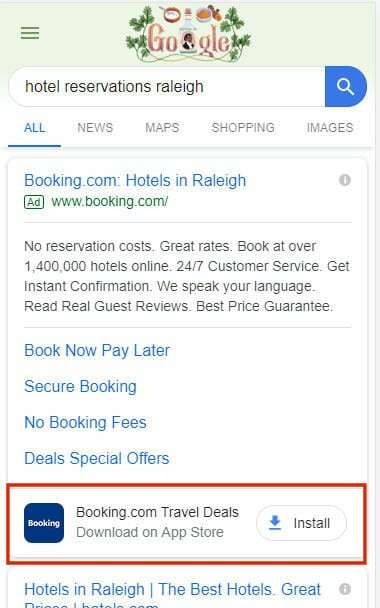 All too often, an ad’s keyword settings do not match the language used in the ad’s creative, or the landing page content does not match the language used in the ad’s creative. Successful PPC marketing hinges on continuity across all touch points. Web searchers enter search terms into Google based on a need they are trying to fulfill. By the time users have formulated their queries as lines of text, they have already been forced to think about what they’re looking for as being specific to certain terminology. Thus, if your message is going to resonate with them, it has to use the very same terminology. Google users naturally gravitate towards organic search results. To catch people’s eyes, your ad needs to convey that it addresses the exact issue that the searcher is trying to solve. 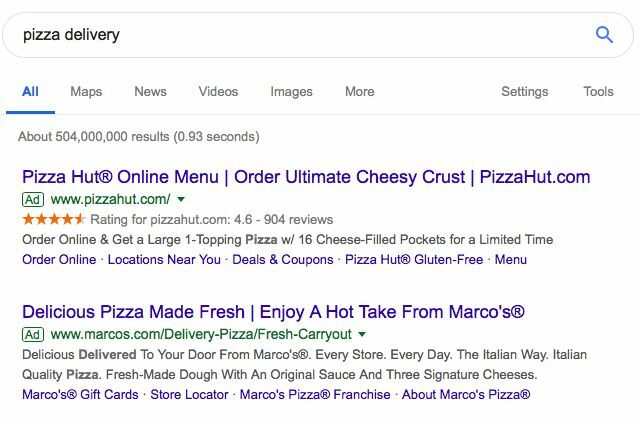 What’s more, search terms that appear within ad copy appear in bold letters, adding to their visibility and click-throughs. When people click on the ad, they are expecting to find a matching solution on the other end. You know that dirty feeling you get when you click on a content headline that over-promises and the article ultimately under-delivers? That’s a similar feeling to what happens when there’s a disconnect between search ad copy and landing page copy. When you get that feeling, you’re unlikely to do business with whoever gave it to you. And that’s why it’s so important that the landing page refer to the exact need at hand and offer an appropriate solution, all using the same terminology. This is one of those landing page best practices that tends to be right every single time. Lack of continuity will result in customers leaving your conversion funnel before opting in to your lead capture offer or purchasing your products. If a customer searches for “cyan polo shirt summer sale” and you show him an ad for “men’s clothing,” he is not likely to click on it, even though your online store might very well offer cyan polo shirts in the men’s section. 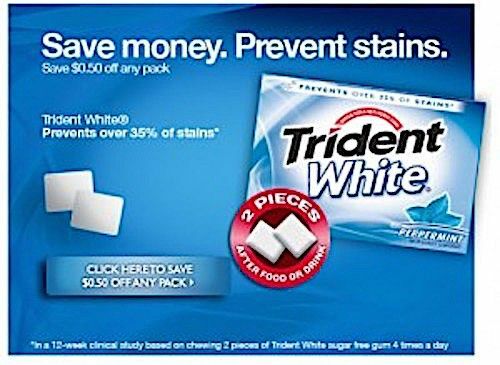 Even ad creative touting a “blue polo shirt” product won’t perform as well as the phrase “cyan polo shirt” would – the closer to an exact match you can get, the more effective your ads will be. The same principle applies to matching ad copy with landing page copy. If your ad promises a “cyan polo shirt summer sale” but you send people to your homepage, where there are 25 different apparel products being showcased and no trace of any type of sale, the visitor is likely to bounce out extremely quickly. Using standardized language across your website is necessary to maintain an atmosphere of professional polish and so that your internal search engine will work well. On the other hand, when you set up your search ad campaigns, you should be performing some extensive keyword research to reveal all of the alternate wording that people use for the same thing. Going back to the same example, you may learn that people often search for polo shirts that are “sapphire,” “teal,” or “turquoise,” which are all reasonably close matches to the “cyan” that appears on your product pages. It totally makes sense to bid on ads to appear on search results for “sapphire polo shirt,” but in cases like these, you may want to create alternate versions of your product pages that only visitors referred by this specific ad will see. Just make sure to keep these variations out of sight of the search engines, so you won’t get penalized for duplicate content – and out of sight in the website navigation, so visitors do not get confused. KISSmetrics explains how to make sure that variations don’t get indexed. A helpful tool in this process is a Google Adwords feature called Dynamic Keyword Insertion (DKI). This tool will adjust your ad text to reflect keywords in the user’s search, potentially accomplishing the same goals we just discussed. In the context of continuity, the key is to have a very small number of keywords in your ad groups. For top performers, you may even want to use Single Keyword Ad Groups (SKAGS). If your offer is for a service, a B2B product or something otherwise relatively expensive, then you don’t need to send visitors to ecommerce-integrated product pages at all. In these cases, a sparser landing page is likely to perform better, and it’s easy and inexpensive to create new versions of your landing pages for each keyword combination that you bid for. 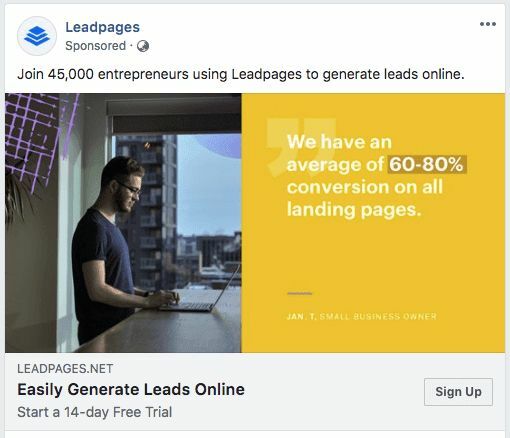 Landing pages like these are generally aimed at capturing leads rather than driving sales, since major purchases require more pre-sale relationship building to establish trust and to educate prospects. Many of the better marketing platforms available in the open market offer modules for both landing page creation and autoresponder marketing emails. If lead capture is your goal, focus your Adwords strategy on your prospects’ pain points rather than your offer’s specifications. For instance, a financial consulting firm could run PPC ads for the search term “family budgeting help” or “debt advice.” These ads could lead to landing page variations for each search term, with each one offering visitors the option to download an eBook that provides practical tips on family budgeting and saving money on household bills. A campaign of this type takes into account that the prospect is having trouble balancing his or her household budget, and it offers a quick and easy solution that also positions the advertiser as a trustworthy expert in the field of family finance. This paves the way for follow-up messaging. Another benefit of this type of hyper-specific targeting is that it allows marketers to segment the entire customer journey and serve up nurturing emails that match the subscriber’s specific interests. A post-campaign analysis of the relevant conversion data can reveal which segments represent the advertiser’s most valuable customers, thereby informing subsequent marketing strategies. You do need a landing page for every important ad, but that doesn’t necessarily mean you should set up hundreds of landing pages. Instead, focus your campaign on a select number of lead nurture audience personas (three or four) and create an ad that’s optimized to speak to each one of them. 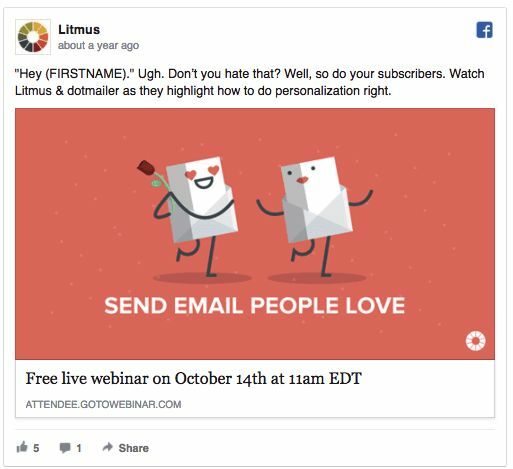 Create a unique landing page for each of these ads and set up an autoresponder to send follow-up emails with relevant content to each persona. If you’re marketing an ecommerce property with a diverse product line and a shopping cart system, start by trying these tactics for just a few products. If it serves you well, then you can focus on making your work flow scalable down the road. 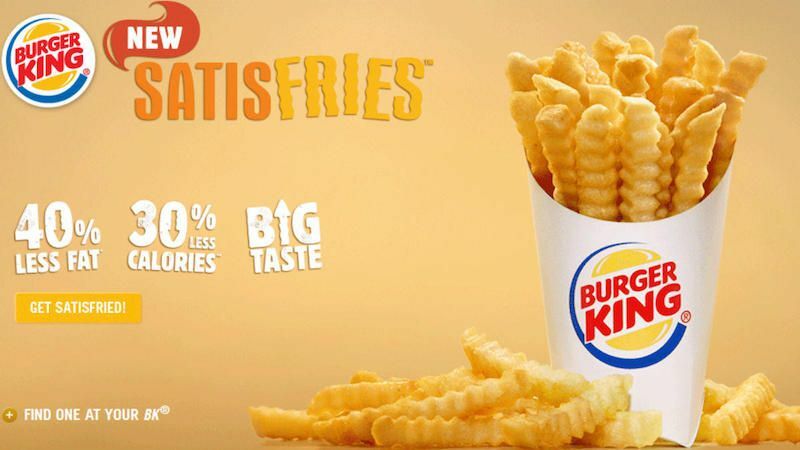 PPC campaigns that are set up for maximum terminology variations are likely to enjoy boosted conversion rates and revenues, so that ad dollars are less likely to go to waste. Jacob McMillen is a freelance copywriter and content strategist. He enjoys working online and pretending to think in his spare time. Follow him on Twitter @jmcmillen89. 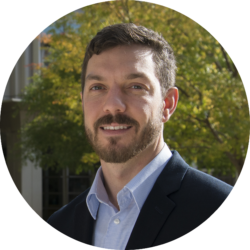 Jacob McMillen https://conversionsciences.com/wp-content/uploads/2018/11/conversion-sciences-conversion-optimization-agency.png Jacob McMillen2015-08-11 07:00:562019-02-11 23:43:28Are Your PPC Ads Plaid and Your Landing Pages Polka Dots?